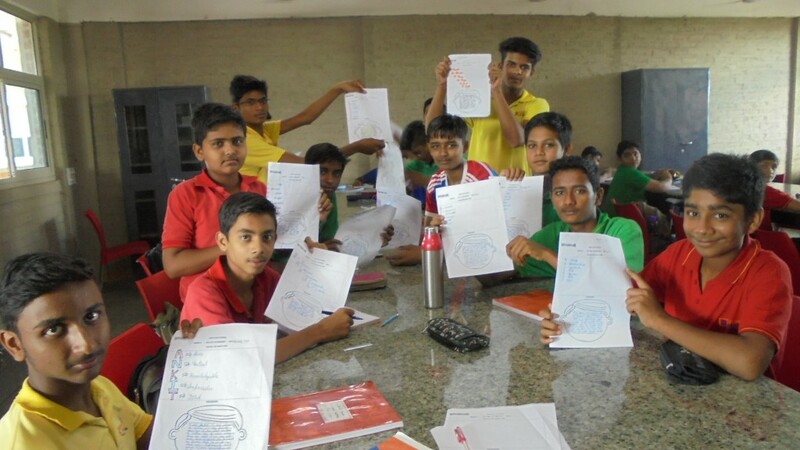 citizens equipped with the life skills to adapt and evolve. newer and more creative solutions. 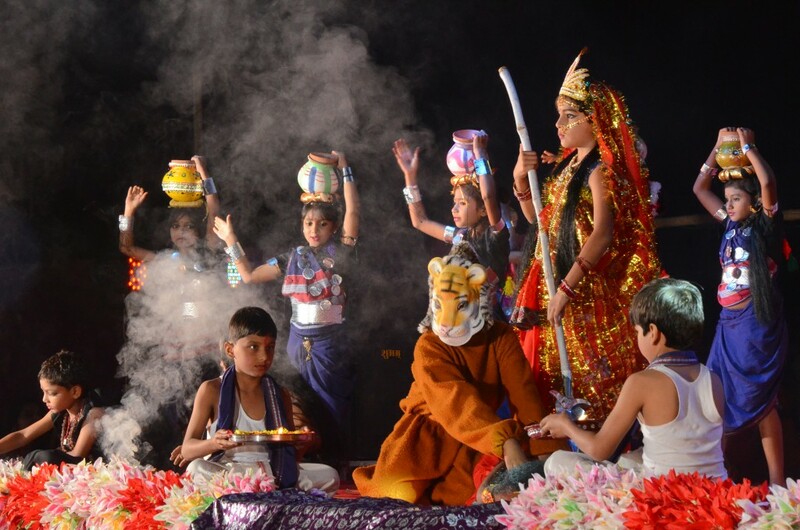 to develop their personalities and capabilities. helping build a strong foundation for the life ahead. Republic day celebration done on 26th January in which Haritima Group (Social Workers) was invited as Chief Guest for flag hoisting. 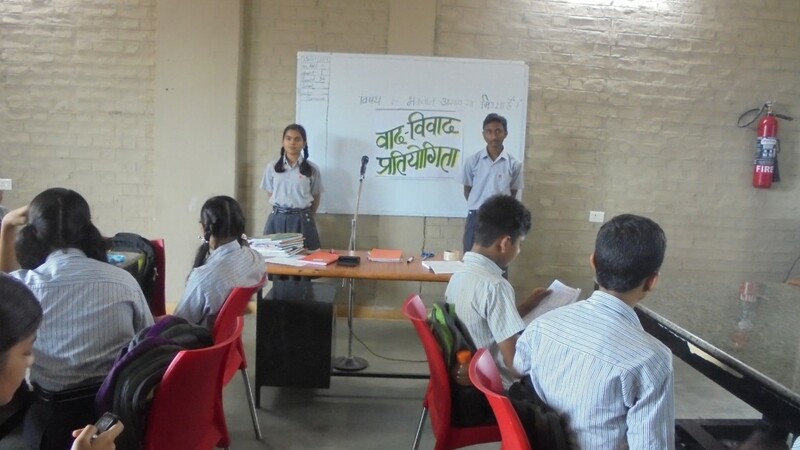 Abhyuday School donated 100 tree guards to Haritima Group, as the group is involved in plantation of trees in Kawardha to convert it into a green city. 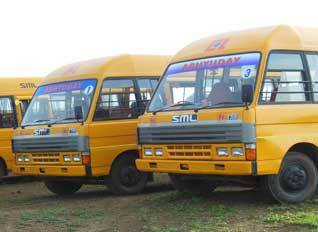 Abhyuday School provides school bus service to its students coming from the Kawardha city as well as near-by places. Special care is taken to train the driver and conductors. An assistant always accompanies students on bus. 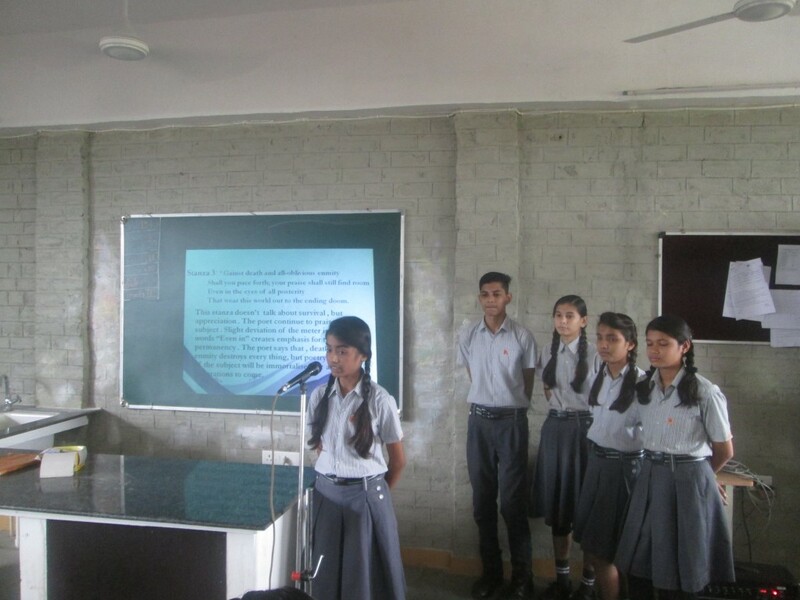 Abhyuday campus has modern lab with 40 computers and with Wi-fi enabled, innovative Maths Lab and mutipurpose activity halls for music, dance, drama and theatre to provide a holistic development of a child. 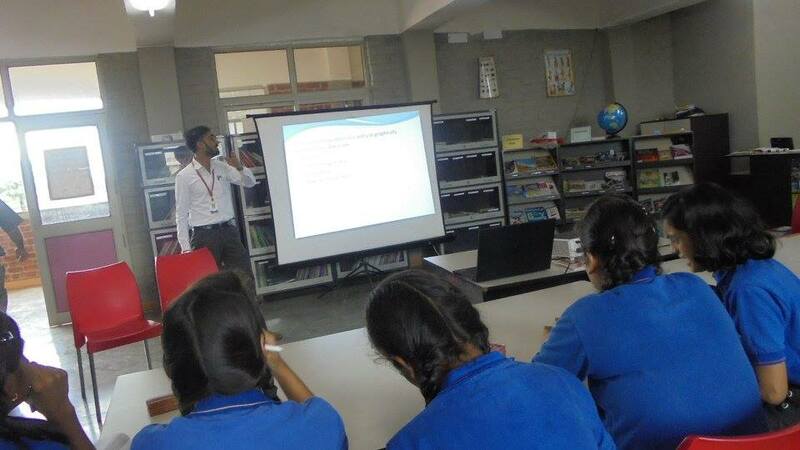 The Classrooms are designed as the concept of "Active Classrooms" where the furniture, interiors and extended outdoor classrooms are designed to cater to various teaching methods adopted at Abhyuday. 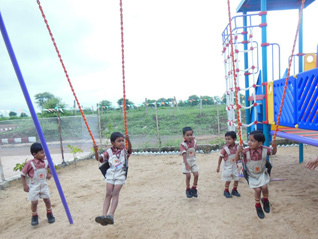 Abhyuday has a dedicate play area for Kindergarten along with other indoor and outdoor facilities. 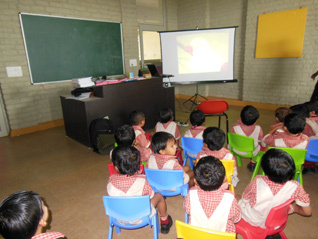 School conducted various learning activities with students to make them aware of the London Olympics event. 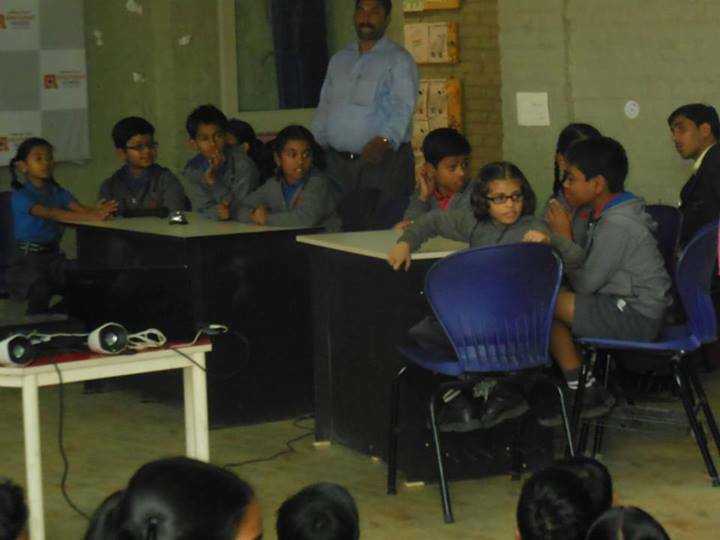 The meaning of colors in the Olympics Logo and the importance and purpose of Olympics was shared among students in a fun manner in the School Activity Center. Education is the manifestation of the perfection already present in the person.